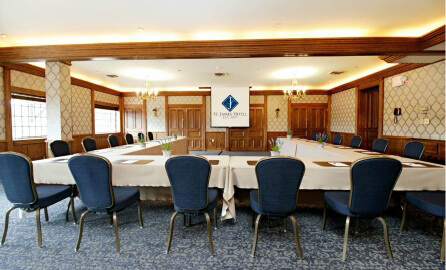 With a variety of themes, you’ll learn something new each time. 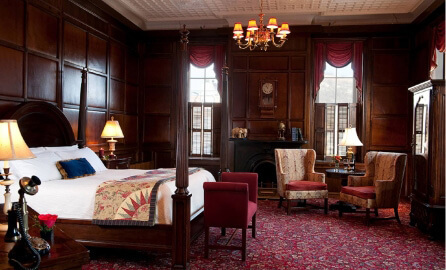 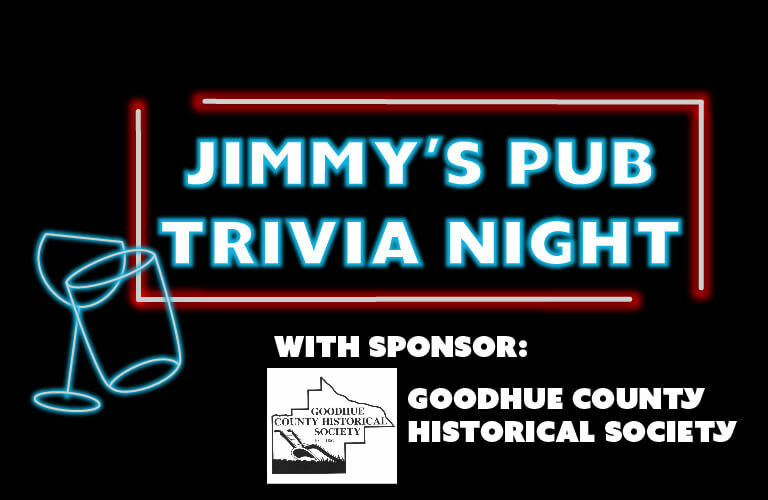 Grab a seat and buy a drink at Jimmy’s Pub Trivia Night on Thursday, March 21 hosted by Goodhue County Historical Society. 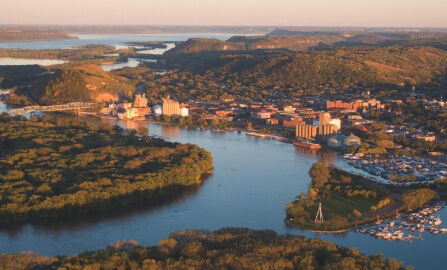 Questions will focus on local, Red Wing History.